On 26.04.2014г. 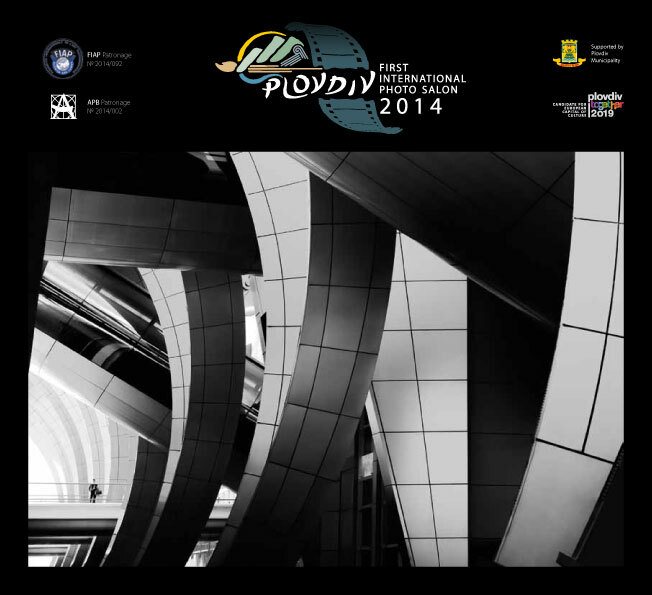 was held the judging of the First International Photo Salon PLOVDIV. in all 3 sections. The complete final selection includes 271 photographs, by 100 author, from 32 countries. For detailed info open the pdf file. Statistical table included the final selection of 100 author by their countries and their works can be found here.